The University of Newcastle is ranked in the top three per cent of universities in the world and we continue to build our reputation as a world-class institution through our dedication to research and innovation. Thanks to your generosity, we are already saving the lives of endangered frogs and leading the way in fertility research. With your help we can continue to support and attract the world's best researchers and put Newcastle at the forefront of groundbreaking research across the globe. profoundly change the world we live in. You can choose to give to an area that you are passionate about such as health or the environment or help generate new research in an area that is important to you and our community. In turn, we repay your generosity with the real-world benefits for your community. A Professorial position (or Chair) is a symbol of the authority of a person in a particular sphere of knowledge. Professorial positions have long been recognised as both a hallmark of academic quality and a way for the University to honour its most esteemed scholars and teachers. Professors, by virtue of their scholarship, attract quality undergraduate and postgraduate students and staff to their institution, thereby enhancing the institution's reputation. By providing funds to endow a professorship, you can make a prominent and permanent investment in an institution. A professorial position may be named in your honour, or someone's name you wish to honour. Or it can be named after a business or organisation. The University of Newcastle is also establishing Global Innovation Chairs, who will drive priority research. These positions are reserved for local and international scholars with highly distinguished records of teaching, research and publication. You can make a gift for a Global Innovation Chair and help make a difference in an area of need. If you would like to know more, please contact the University of Newcastle's Office of Alumni and Philanthropy. Our policy on naming rights is currently under review. 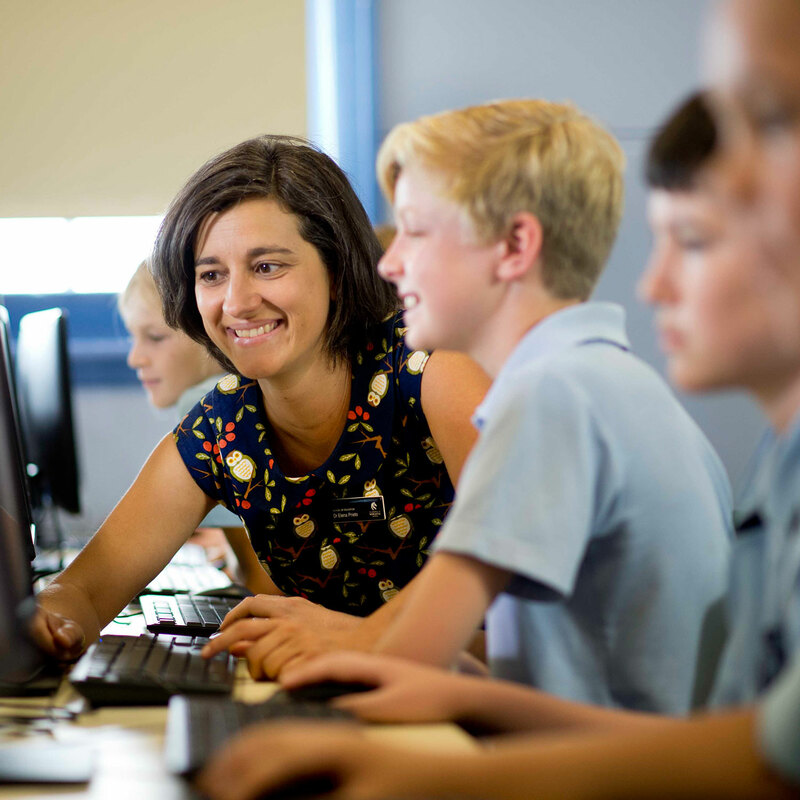 A generous, forward-thinking investment by the Paul Ramsay Foundation will enable expansion of the School of Education’s Quality Teaching Rounds program, transforming teaching quality across the country. 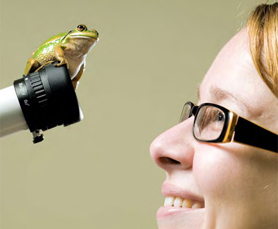 University biologist, Michelle Stockwell is saving the life of the Golden Bell frog. A $350,000 bequest to the University is helping a PhD student research into preventing the onset of Type 2 diabetes.